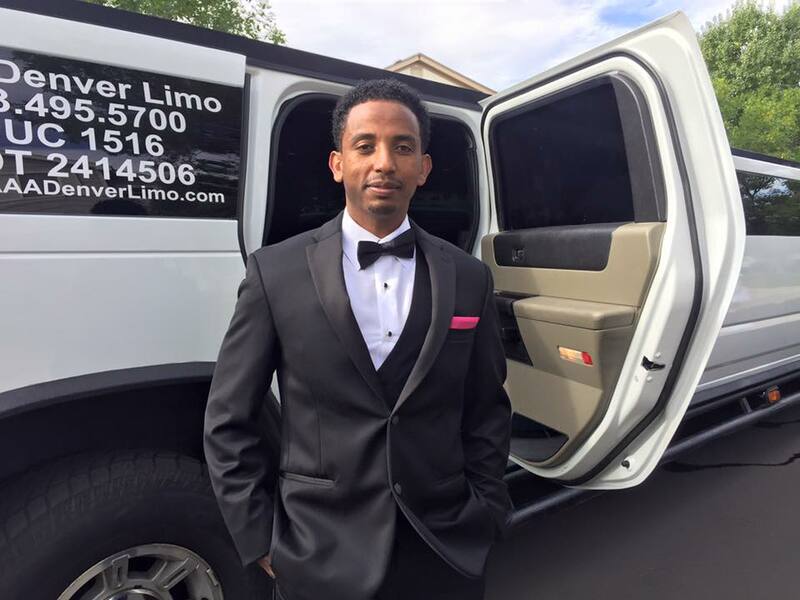 AAA AIRPORT DENVER LIMO was founded in November of 2006 by an Ex IBM contractor employee Mr Fode Abass Savane located in Boulder Colorado. November 2006 was one of the snowiest years in Colorado. So most of the trips as beginners were designated to or from Colorado ski resorts. The company started with only two cars, a 2006 Pathfinder and Lincoln town car. In 2011 we formed a cooperation with another partners. We are based in Denver Colorado but we serve the entire state of Colorado 24/7 as long as the trips are pre-scheduled in advance. We are location about 15 Minutes from Denver International Airport. We are affiliated with other local, national and international limousine companies around the world. We are the first limousine company in Colorado to provide a child car seats with many different options to select from. Our stretch limousines are the only limousine equipped with Appletv entertainment systems. We are accredited member of Boulder/Denver Better Business Bureau with Zero complains for the past nine years.